Still in Indonesia: Our friend Mike! 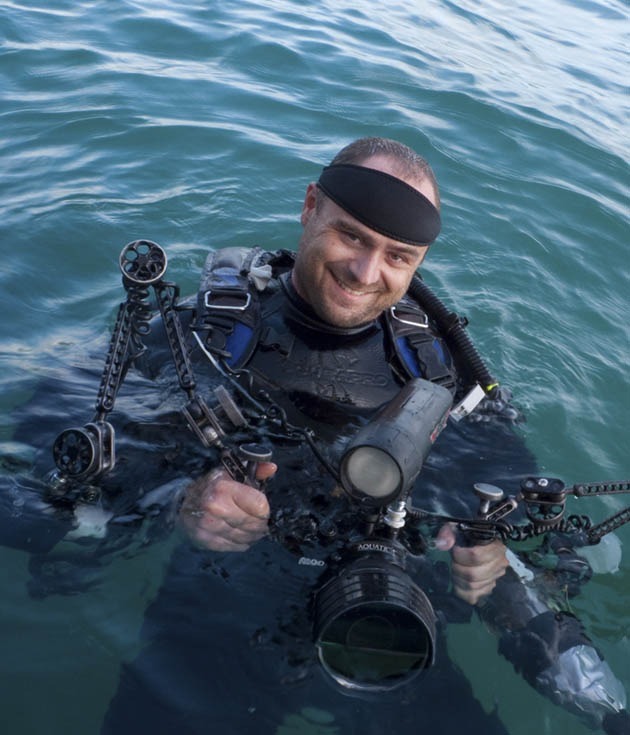 It is now already more than one year that Mike Veitch left NAD Lembeh to work on the Liveaboard “Damai”. Since then he is constantly diving Indonesia’s best divespots – and discovering the hot spots of tomorrow. We are happy everytime he makes it with his boat here to Lembeh – for the rest of the time we follow his interesting blog … Have a look! PreviousPrevious post:Bluering Season is opened!NextNext post:99th Birthday at NAD Lembeh!